NORTH OLMSTED – At a special meeting on June 17, the Trustees of the Northern Ohio Golf Association (NOGA) Charities & Foundation (Return To Golf®) unanimously voted to approve a new code of regulations adopting the legal business name of “The Turn”. It will begin operating as The Turn beginning July 5. 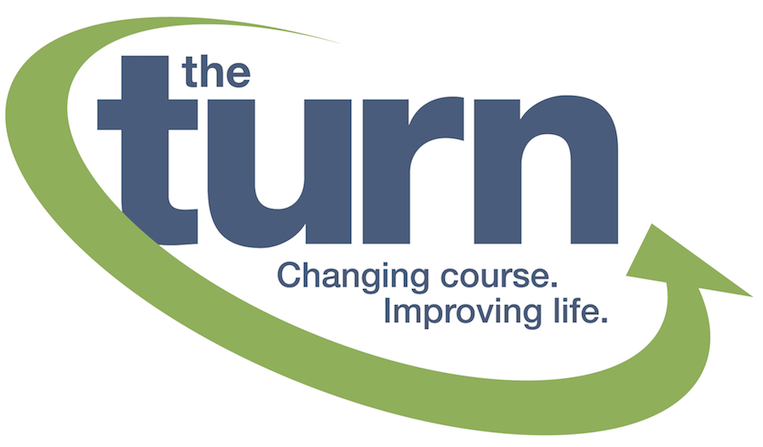 The Turn is a 501(c)(3) Ohio nonprofit corporation dedicated to improving the health and wellness of the physically challenged community through innovative programs combining functional fitness training and adaptive recreation. Weekly programs for both individuals and local groups are conducted year‐round at the campus of the Wharton Center at North Olmsted Golf Club, which it owns and operates. The fully‐ accessible, state‐of‐the‐art campus includes a fitness center, indoor adaptive recreation center and a 9‐hole, executive golf course boasting a fleet of adaptive vehicles.